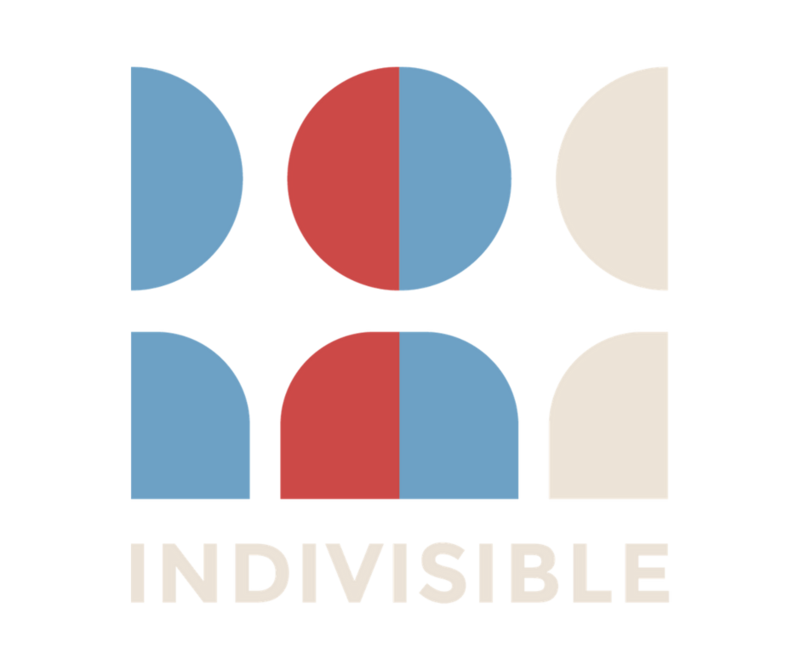 Launched in 2016 as a practical guide to resist the Trump agenda, Indivisible has become a nationwide network of thousands of local groups taking action to fight for progressive values and policies. In 2017, Indivisibles engaged in tireless advocacy, saving the Affordable Care Act, slowing the administration’s agenda, and making the Tax Cuts and Jobs Act one of the most unpopular tax cuts in history. Local Indivisible groups then hit the ground running in 2018, with strategic guidance, support, and resources from Indivisible national in hand, and a full year of grassroots advocacy under their belt. They funneled the same level of energy seen in the healthcare fight into building progressive power in every district in the country. Through sustained organizing, they pushed their representatives to be bolder, stronger, and more progressive. Indivisible has a committed, fired-up, grassroots field unlike anyone else. 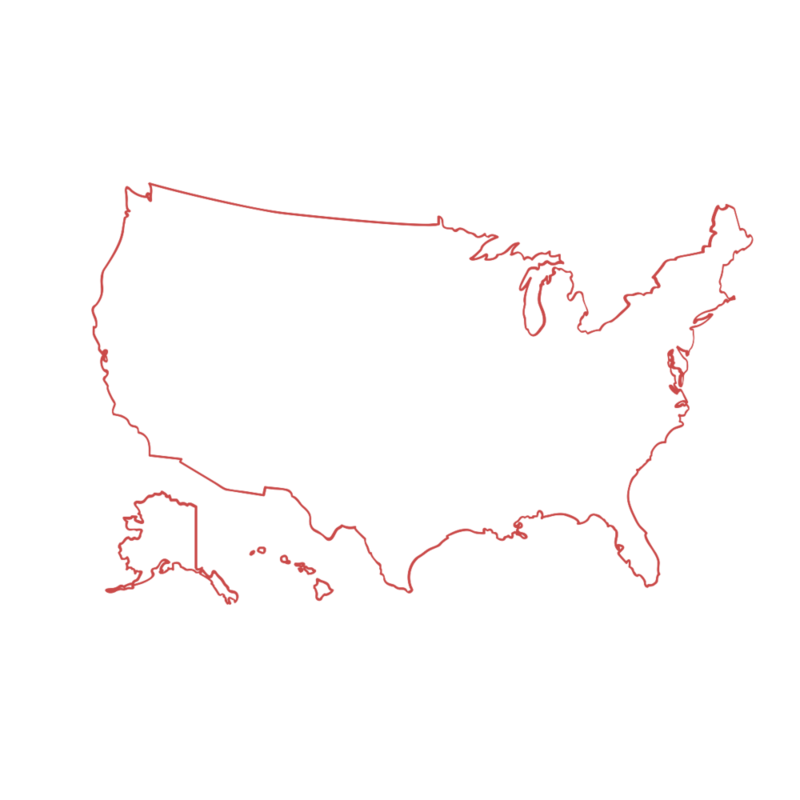 Our distributed organizing model has empowered thousands of strong, sustainable local Indivisible groups that continue to thrive in every state in the country. By organizing in both progressive strongholds and districts long overlooked by traditional advocacy groups, Indivisible is able to more effectively mobilize and fight for progressive futures everywhere. Research has shown that Indivisibles are consistently more likely to show up in personthan peer organizations, and we know Indivisible groups are showing no signs of slowing down -- our biggest single day of action was on January 3, 2019, with 168 events around the country reminding their Members of Congress who they work for and calling on them to pass bold reforms to democracy and reject Trump’s racist immigration policies. People are more likely to get involved in activism -- and stay involved -- if they feel like part of a community. Core to Indivisible’s model is empowering local groups to build community by organizing together with their neighbors. Our structure empowers volunteer leaders to take charge and make use of their own resources, tapping into local knowledge, skills, and partnerships - supplemented with national support and coordination. This independent local leadership creates a sense of ownership, innovation, and personal investment that builds stronger groups, fights against burnout, and ensures the sustainability of our movement. Indivisible groups engage where they can have the most impact. In election years, Indivisible groups register voters and organize to get out the vote. The rest of the time, they organize to advocate for progressive policies and to hold their Members of Congress accountable. These two lines of effort reinforce each other -- advocacy helps define incumbent politicians in advance of elections and GOTV work helps ensure greater power and responsiveness for future advocacy efforts. Indivisibles pivot from local to state to national advocacy based on the best opportunities to advance progressive policies or the most critical threats we face from conservatives attacks, with support and guidance from our team at Indivisible National. This strategic flexibility creates a virtuous cycle, as Indivisible members stay engaged because of continual opportunities to make a real impact. As a result, Indivisible groups are building lasting community-based progressive infrastructure that is not dependent on the election cycle. This work is carried out by two entities: Indivisible Civics, a 501(c)(3), and Indivisible Project, a 501(c)(4). The mission of Indivisible Civics is to build civic leadership to empower a grassroots movement that’s advancing progressive values and policies. It educates and builds the capacity of grassroots activists with organizing support, trainings, and policy education in order to to build long term progressive power everywhere. The mission of Indivisible Project is to power and lift up a grassroots movement of local groups to defeat the Trump agenda, and realize bold progressive policies. It empowers grassroots activists with tools, tactics, and messaging to make progressive voices heard by policymakers and candidates.